If you’re looking for a phone with a top-notch camera, the Huawei P20 Pro is worth a look. It’s the world’s first device to get a triple-lens camera, taking photos that match the quality of even some DSLR shooters. 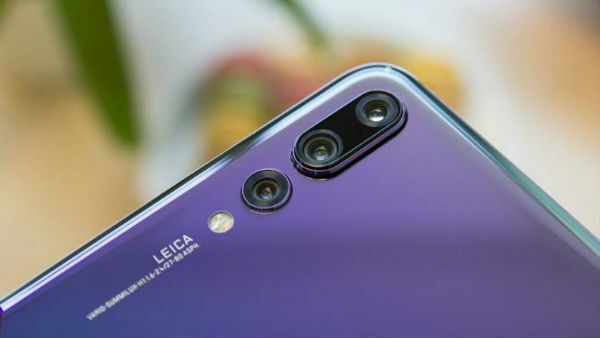 But don’t take our word for it, the P20 Pro has been praised by tech critics and photography experts around the world. Here’s what they’ve had to say. And that’s what the critics had to say, impressed? We certainly are. Those are some seriously glowing reviews, and we’re not surprised. Have the reviews convinced you to pick up a Huawei P20 Pro? You can buy the Huawei P20 Pro from Carphone Warehouse right now, if so. Let us know what you think in the comments below. AI – changing smartphone photography?